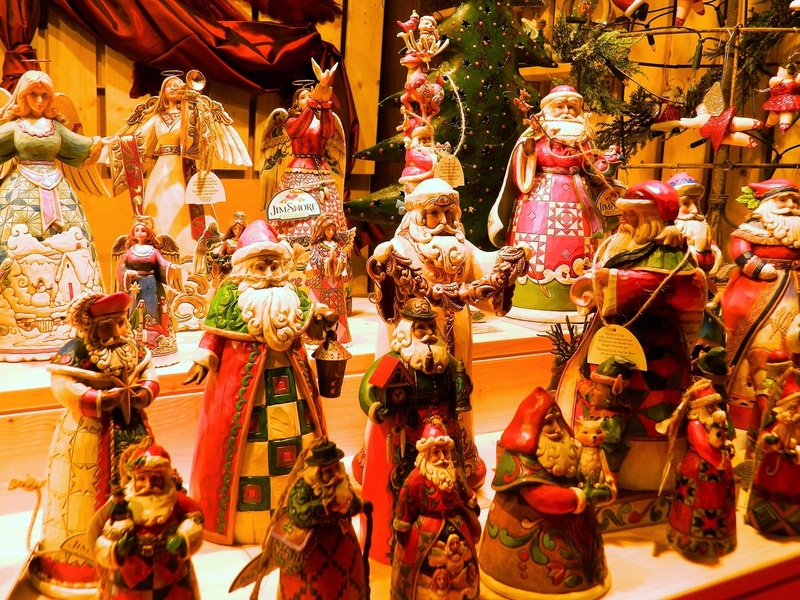 We’re nearing the holidays again and it’s the perfect time of year to visit Germany and take part in the wonderful tradition of Christmas Markets! This is something I really think everyone needs to do once while living in Europe--if this is your last Winter here, consider checking this out…you won't be disappointed! There are markets all over Germany, and in almost all other European countries as well...even Spain! 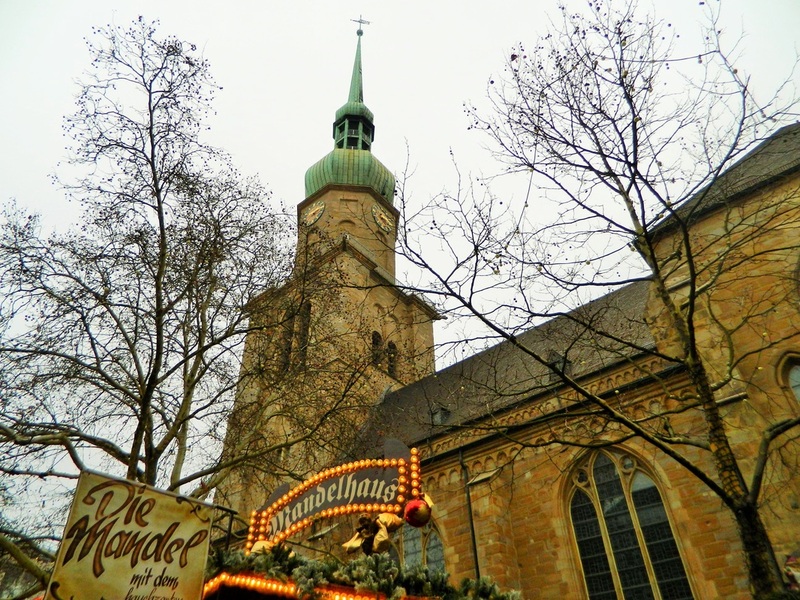 I visited the markets in Cologne, Germany with friends last year but am way behind on my travel post about it. So, before it’s too late, here’s a recap of my trip to Cologne, Germany and the surrounding area in case you want to visit this year and are looking for ideas! We flew Ryanair from Malaga into Dortmund and rented a car so we would have the freedom to visit many markets and areas during our long weekend in Germany. Ryanair flies direct from Malaga to Cologne as well, and after just now checking their site for their “lowest fare” dates, flights to Cologne in early December are a steal, but selling quickly! Because we rented a car, we visited 5 cities (shown below) and travel between them all was quick and easy. 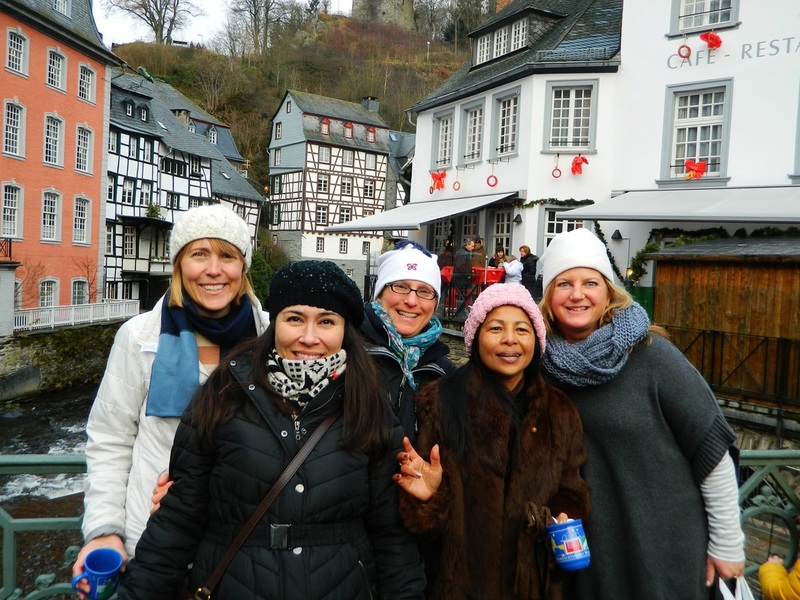 We stayed in Cologne as our home base and did day trips to these other cities...Monschau and Aachen can both be covered in one day. Cologne is located on both sides of the Rhine river and is the 4th largest city in Germany. One of the things Cologne is most famous for is Eau de Cologne, a perfume first produced in Cologne in 1709 by an Italian-born man living in Cologne, Germany. 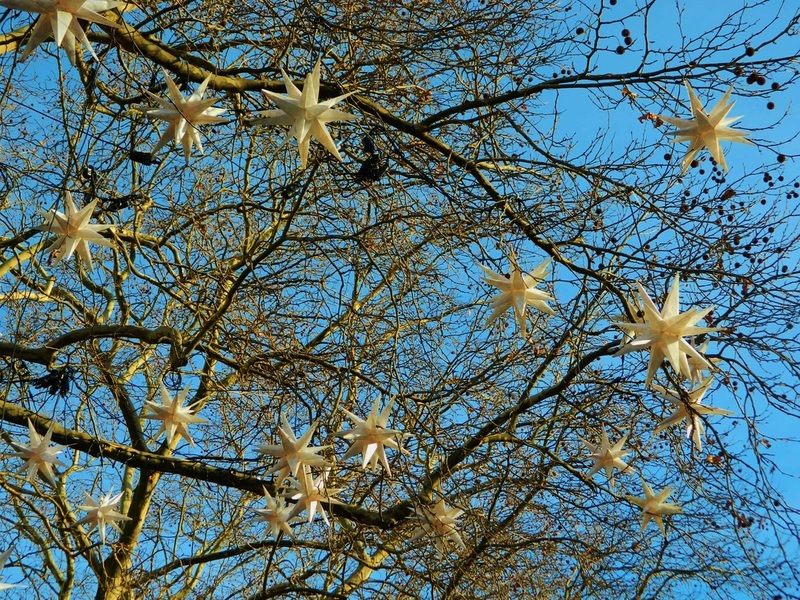 The man, Johann Farina, wrote to his brother, saying, "I have found a fragrance that reminds me of an Italian spring morning, of mountain daffodils and orange blossoms after the rain". He named his fragrance Eau de Cologne, in honor of his new hometown. The term "eau de cologne" has become synonymous with perfumes in general, though translates as "water of cologne." The most famous original eau de cologne is called 4711. 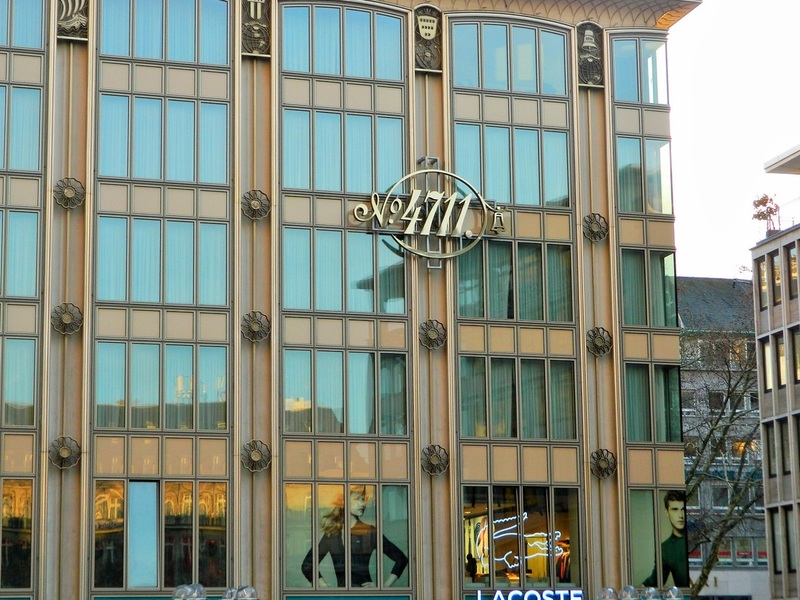 4711 was also developed in the 18th century and is named after the address in Cologne where it was produced, Glockengasse No. 4711. This is one of the oldest still-produced fragrances and is still made and sold today. If you're not a fan of perfume, you can pick up just a teeny bottle of 4711 at souvenir shops all around Cologne for just a couple of euros. The main market in Cologne is located in the square outside of the Dom (Cathedral). 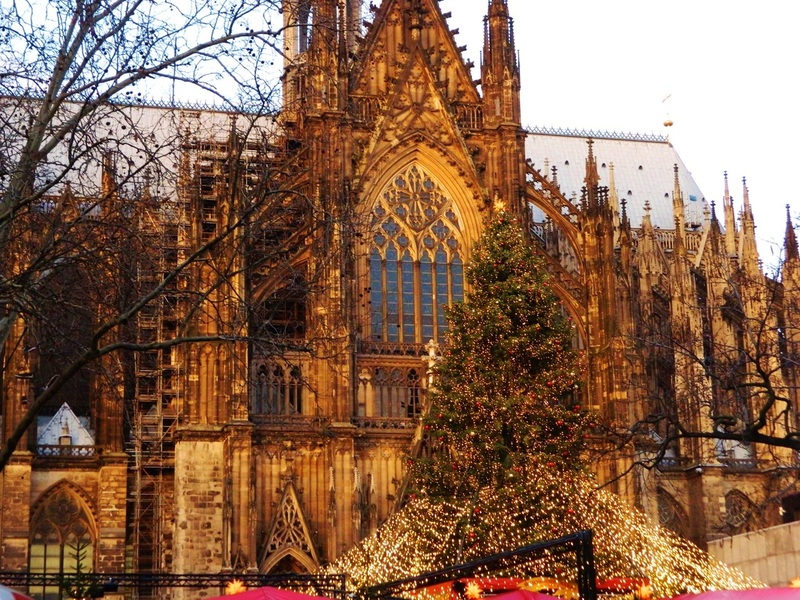 The Cathedral is absolutely stunning all on its own, but when you add in the magic of the Christmas market with its twinkling lights, the alluring aromas of brats, spaetzel and homemade anise candy wafting through the chilly night air, and the mugs of hot gluhwein just begging to be sampled…well, it honestly just doesn't get any better. 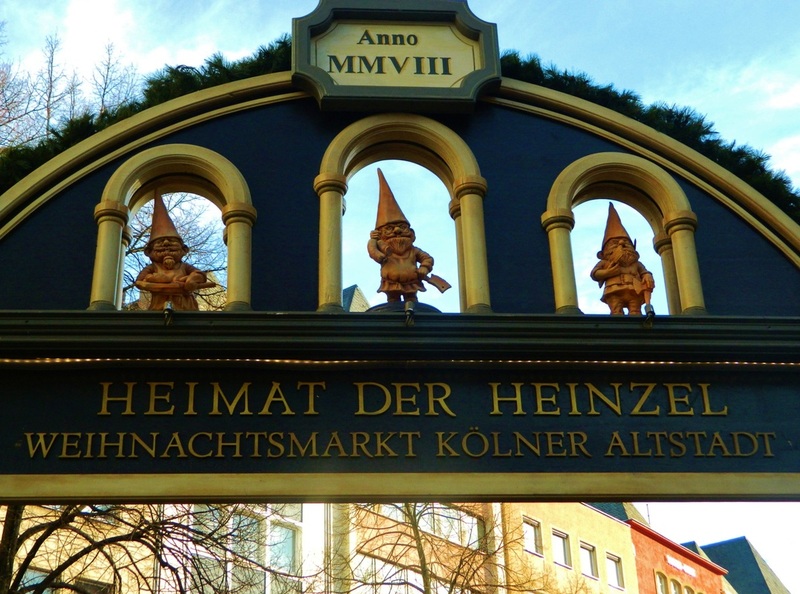 Each market has a theme which is typically easy to identify by the signature mugs used to serve the gluhwein and hot cider. 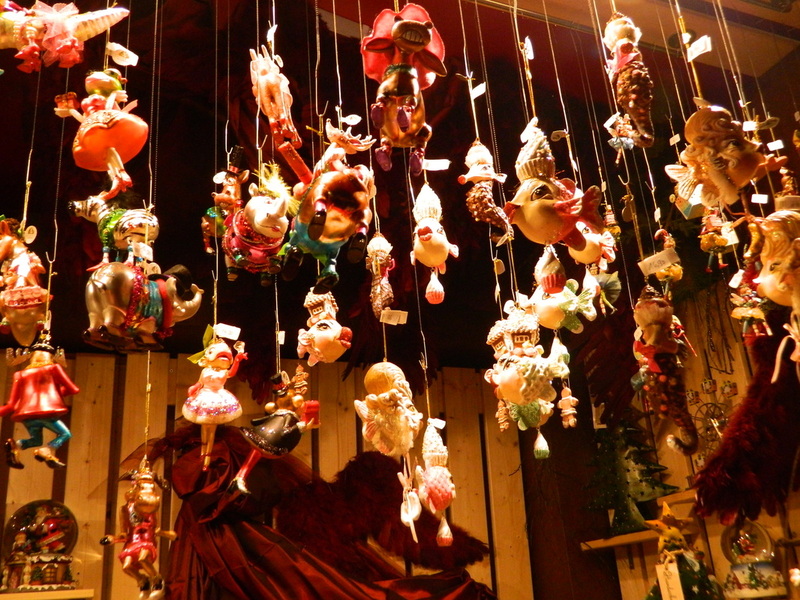 Examples of themes range from gnomes to angels to witches and each market is unique and special in its own way. 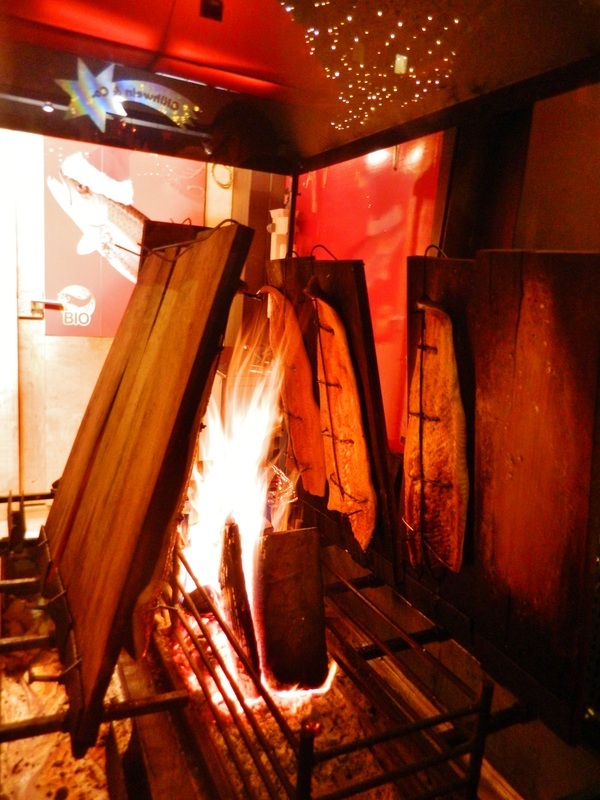 Fire-roasted salmon for sandwiches...SOOO good! 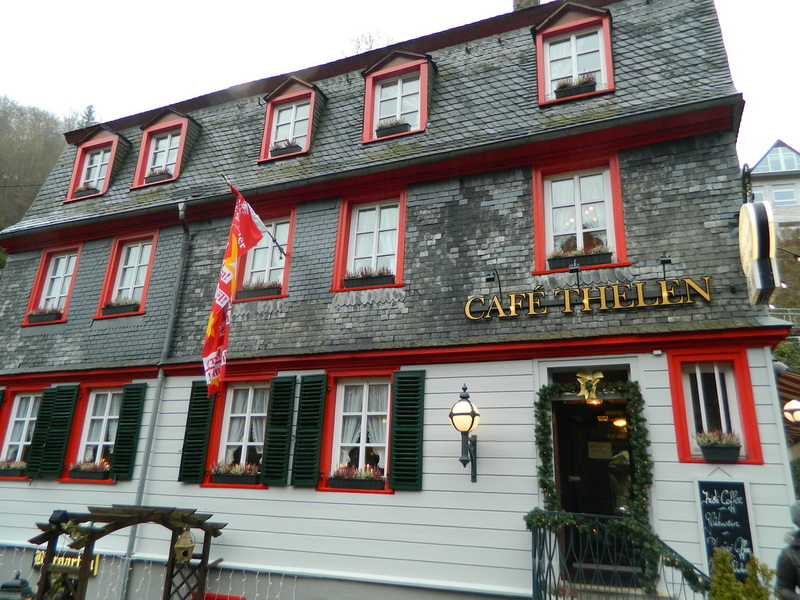 Monschau is a charming, small resort town southwest of Cologne, tucked down in the valley of the Rur river. 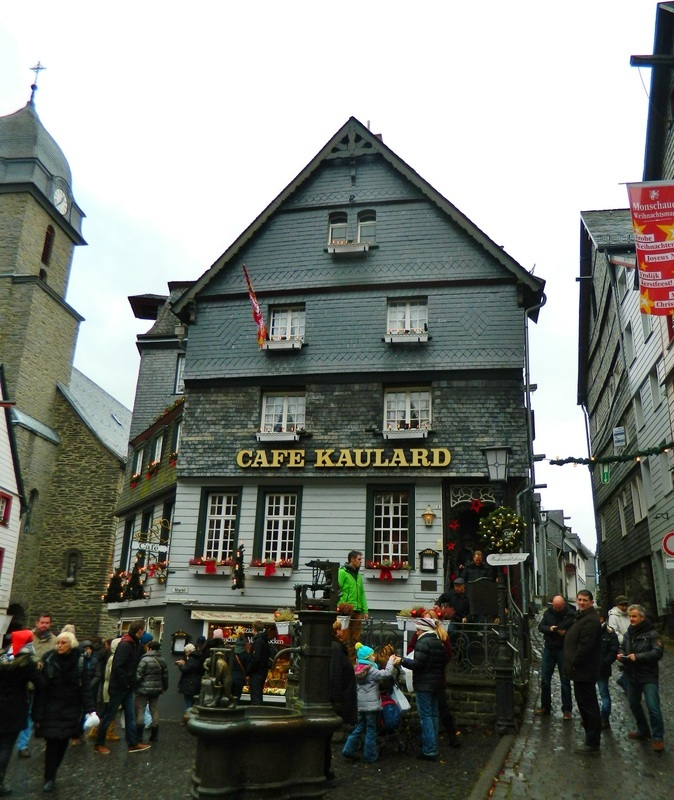 Monschau is famous for a classical music festival that is hosted here every year, and many of it's narrow, windy streets have remained unchanged for hundreds of years. It is truly a charming place. Look at the squeezy mustard! 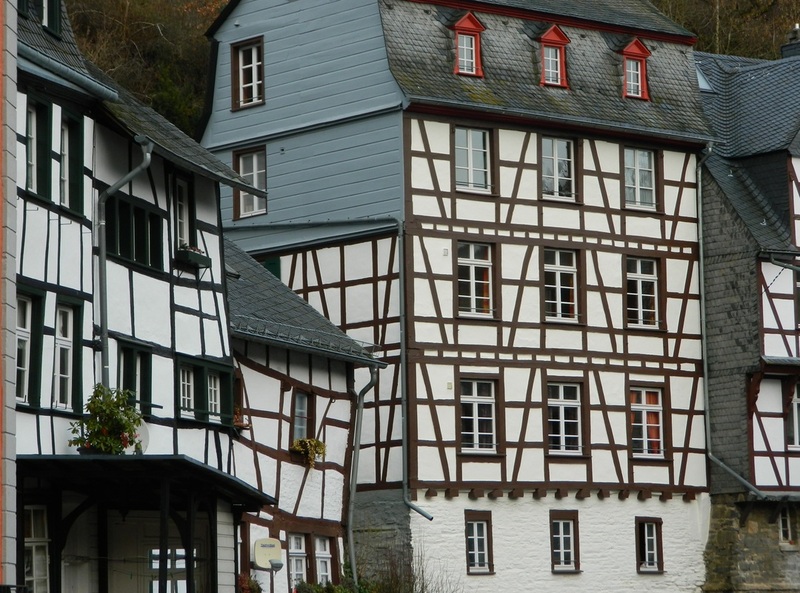 Homes lining the river in Monschau...some are a little "crooked"--it adds to their charm! 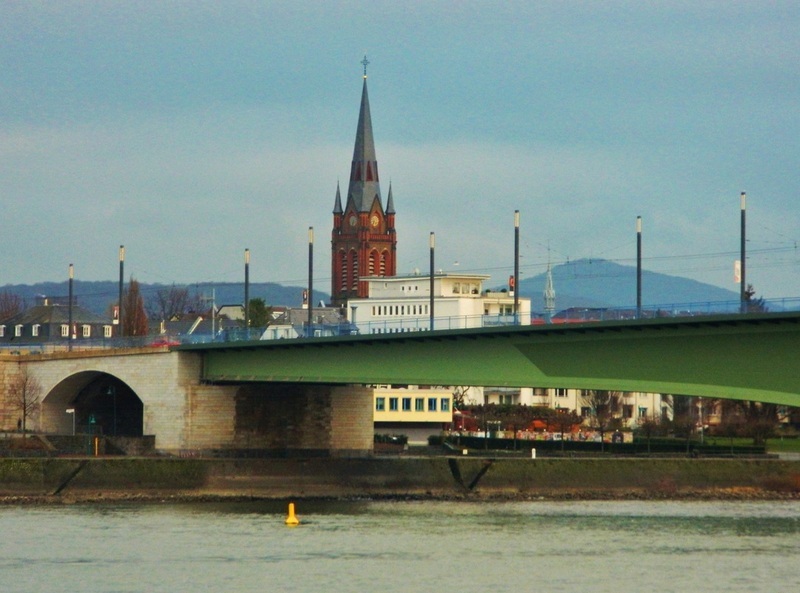 The city of Bonn is situated on the banks of the Rhine river, and is one of Germany's oldest cities. 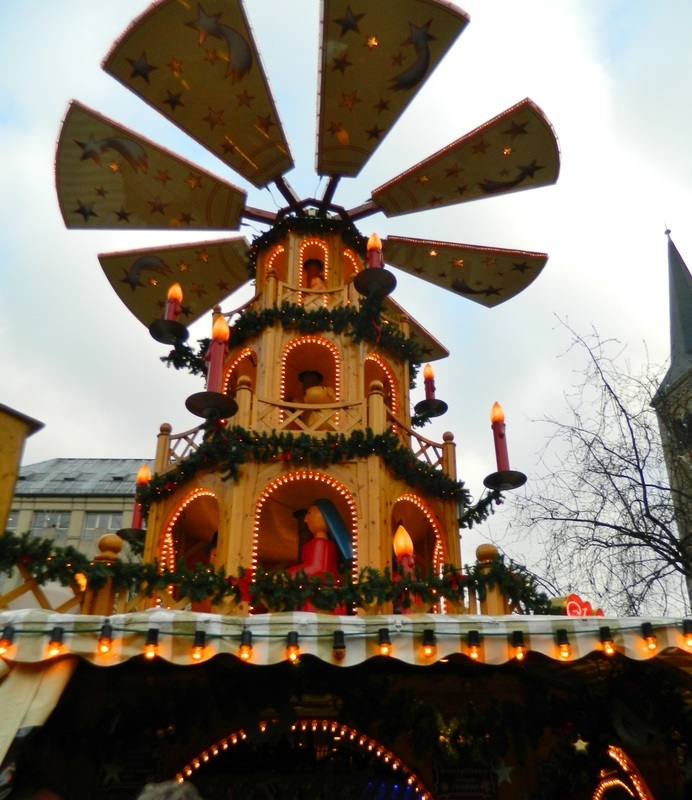 Bonn's Christmas market was fantastic...between the talking moose, the giant candle pyramid, and right down to the Christmas-themed trash cans, Bonn's market did not disappoint! A note on gluhwein...gluhwein is basically German for a hot wine which has been mulled with spices and sometimes fruit. On a cold day, gluhwein warms you from the inside out. When you order gluhwein, or hot cocoa or hot cider at the markets, it comes in a souvenir mug...each market has different mugs and make great souvenirs because each one reminds you of the unique theme of each market. You pay for the drink and the mug together, and then you may keep the mug...or, you can return the mug and get some money back when you turn it back in. This building in Bonn is decked out as an Advent calendar, counting the days until Christmas with numbers in the windows. Aachen is the westernmost city in Germany, located along the borders of Belgium and the Netherlands. In 1978, the Aachen Cathedral was one of the first 12 sites in the world which were granted UNESCO World Heritage status. 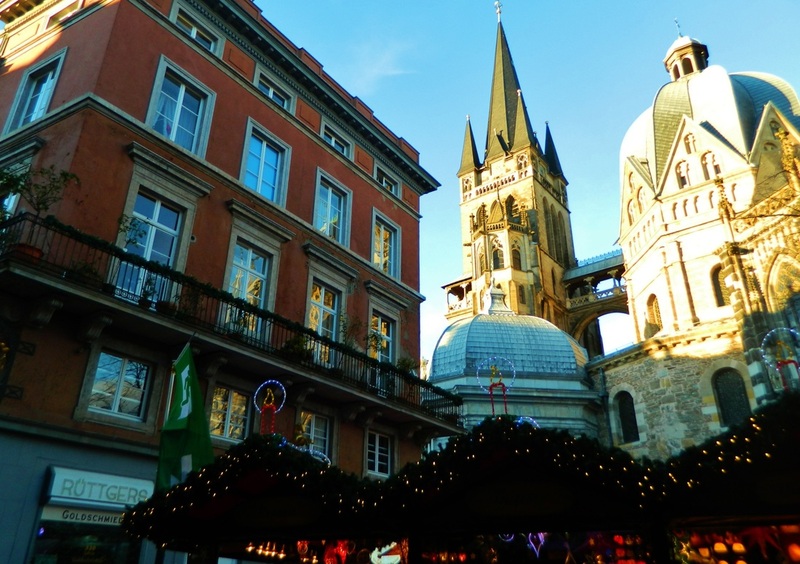 Aachen is rich in history and truly a beautiful city. Aachen Cathedral...a UNESCO World Heritage Site. 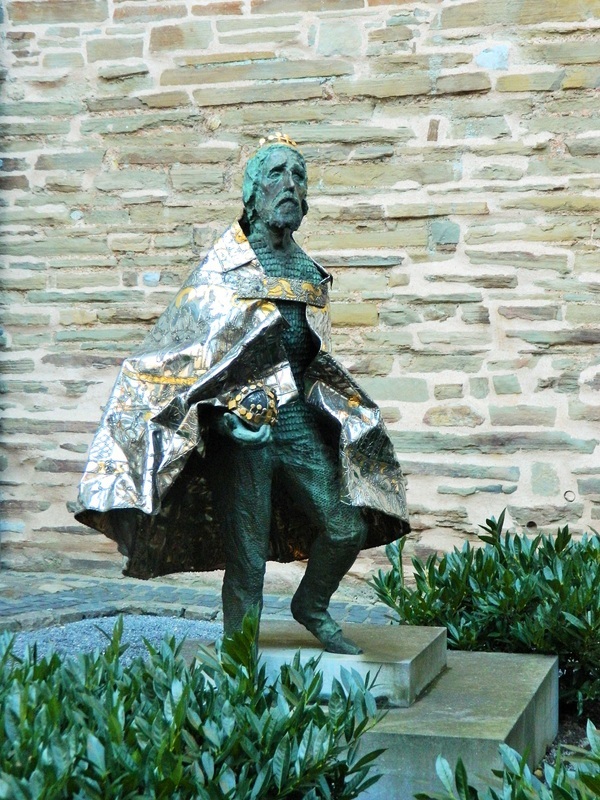 Charlemagne was buried here in 814. 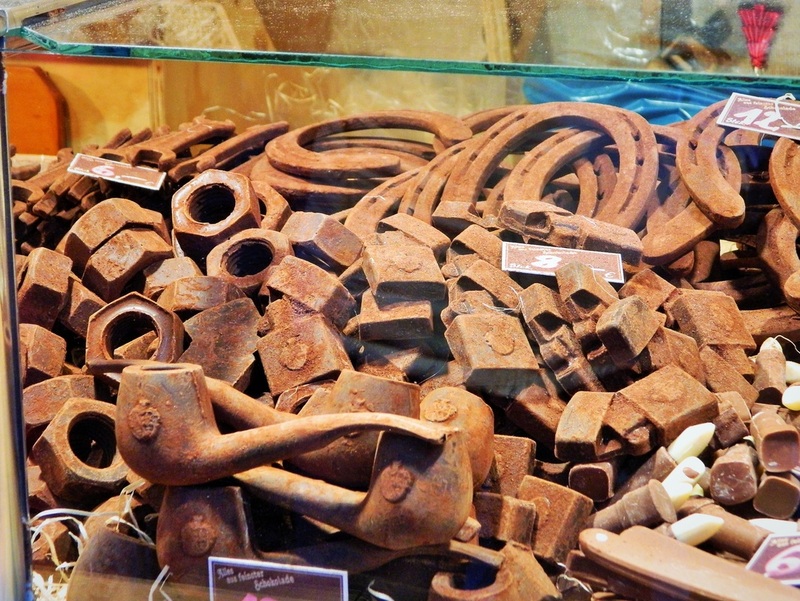 Chocolate creations for sale at the market...nuts, bolts, pipes, wrenches, horseshoes, all made out of chocolate. With a population of almost 600,000 people, Dortmund is the 8th largest city in Germany. Of all the cities and markets we visited on this trip, Dortmund was probably the least favorite, although it's still a fun place to visit . Maybe if it had been the first place we went, the expectations wouldn't have been as high, but Cologne and Aachen were tough acts to follow! Dortmund's market felt a little more carnival than market and a bit less authentic German than tacky touristy. The giant tree at the Dortmund market claims to be the largest in the world...it stands nearly 150 feet tall and is made up of 1700 individual fir trees! Cities like WA D.C and Boston whose individual trees tower 80 feet or more obviously dispute the claim that Dortmund's is the largest since it's not a single tree, but regardless, it's quite a sight. 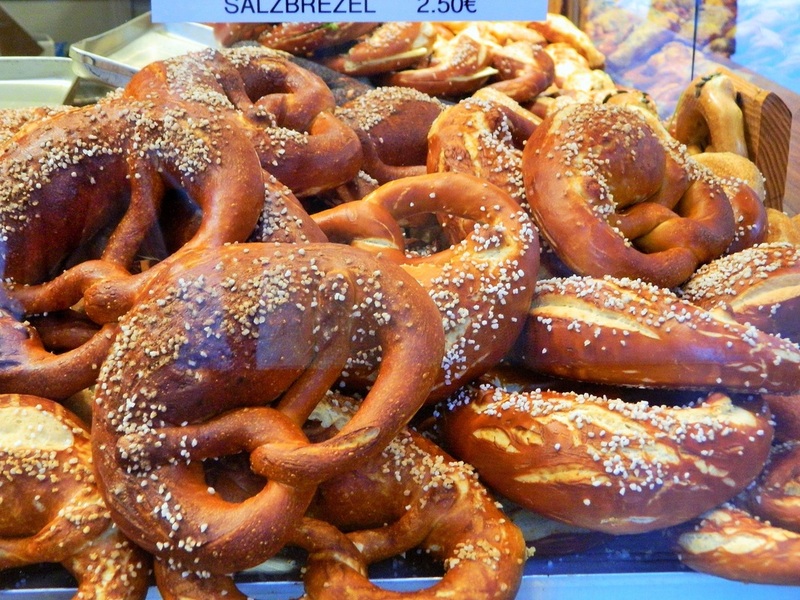 This market had ahhhhmazing pretzels! 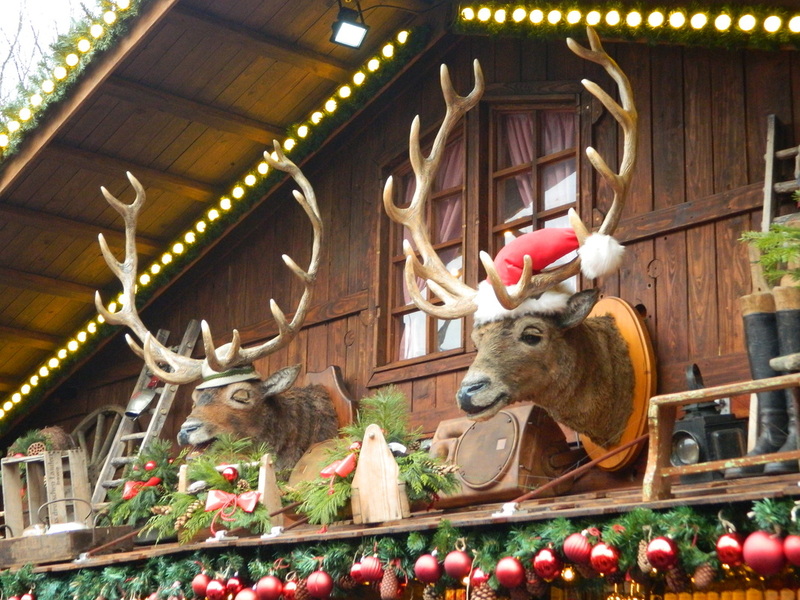 A trip to the Christmas markets in Germany is a magical and unforgettable experience. 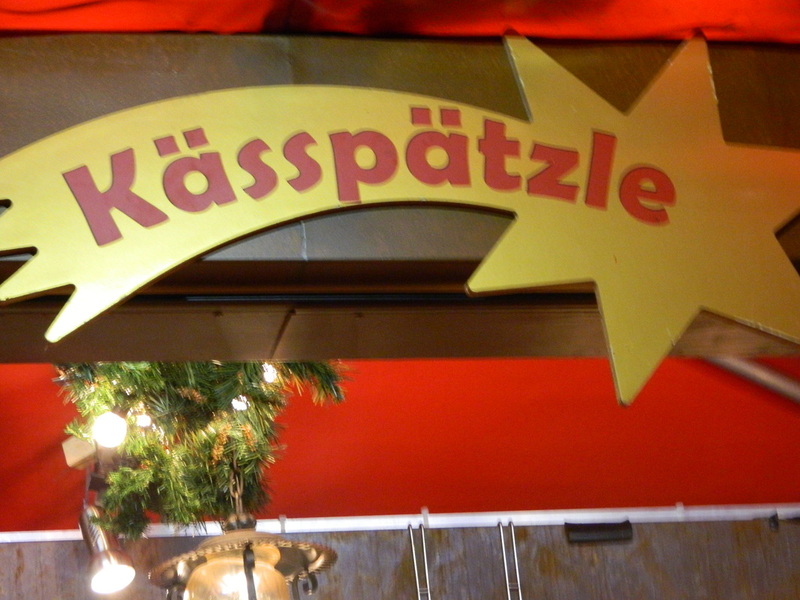 Be warned, after you get home, you may experience a bit of queasiness at the first sight of bratwurst because you will have enjoyed so many while you were there, and you may be a bit more well-preserved from the pickled sauerkraut you didn't even know you liked until you got to Germany! Consider tucking an empty duffel bag in your luggage on the way there and paying to bring an extra bag on the flight home because you will need a way to get all of your beautiful handmade treasures back home. I hope you get to experience this magical experience for yourselves!